Has anything really changed in 2000 years? Americans live in a culture that places high emphasis on entertainment, achievement and self. It's increasingly difficult for Scriptural Truth to cut through the noise and sink into our hearts. But when we stop and study Scripture, the culture we live in faces the same problems as the early church. 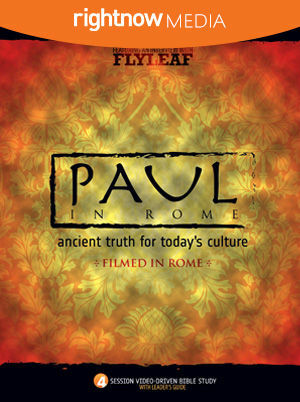 In these four video Bible study sessions, David Nasser uses the life of Paul to highlight how followers of Christ can stand up to cultural “norms” and stand firm in Christ. David Nasser teaches from several historical places including the Coliseum, the road to Rome, Mamertime Prison, and more. What tough questions do you have about Jesus? 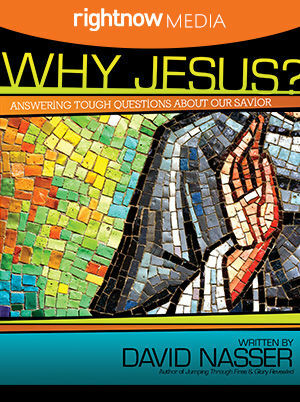 In these four powerful youth Bible study sessions, David Nasser addresses the tough questions that students have about Jesus and points them back to the scriptural truths about our Savior. Filmed on location all throughout Israel and includes teaching from Jerusalem, Bethlehem, the Sea of Galilee, the Garden of Gethsemane, the Mount of Olives and the Mount of the Beatitudes. How can I have a relationship with a God who is invisible? How can God love me when I've done so much wrong? How do I know God is speaking to me? How can a God of love allow bad things to happen? Teens are struggling with very difficult questions and doubts. In these four youth Bible study sessions, David Nasser will offer hope and encouragement to students from Scripture on their winding journey of faith. Students in America are growing up in a culture that places high emphasis on entertainment, politics and self. It's increasingly difficult for scriptural Truth to cut through the noise and sink into the hearts and minds of this next generation. 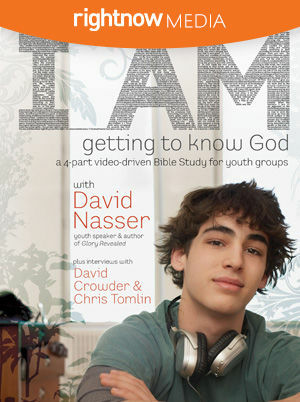 In these four youth Bible study sessions, David Nasser uses the life of Paul to highlight how followers of Christ can stand up to cultural “norms” and stand firm in Christ. 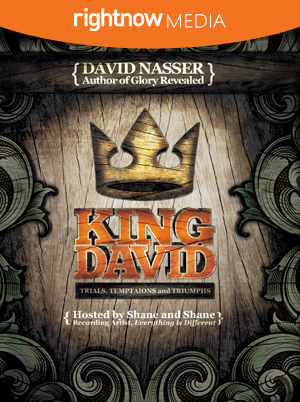 In these four inspiring youth Bible study session, David Nasser looks at the trials, temptations, and triumphs that King David faced and shows how the truths found in David's life are relevant to the real-life issues students encounter every day. Filmed on location in Israel. Culture is blurring the lines between different faiths. It is increasingly difficult for people to grasp how their faith in Jesus Christ is unique. 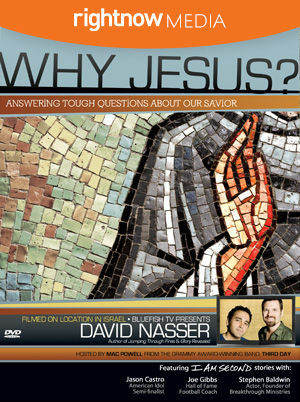 In these four powerful video Bible study sessions, David Nasser addresses the tough questions that people have about Jesus and points them back to the scriptural truths about our Savior.